Reliance Jio recorded 123.36 million subscribers at the end of June and the launch of JioPhone is expected to help the telco add more subscribers in the coming month. Jio maintains fourth spot among access providers, but leads in the broadband subscriber base. Reliance Jio added 6.02 million subscribers in the month of June, registering a sharp uptick from 4.7 million subscribers added in the month of May. The telco continues to lead the pack when it comes to monthly subscriber addition. According to latest data provided by Telecom Regulatory Authority of India, India's telecom subscriber base at the end of June stands at 1.21 billion users with net addition slowing down a bit in the month of June. The TRAI data shows that both public and private telecom players added 5.86 million subscribers, a growth of 0.49 percent. Among access providers, Bharti Airtel still has the largest market share of 23.65 percent followed by Vodafone and Idea with 17.86 percent and 16.54 percent market share. 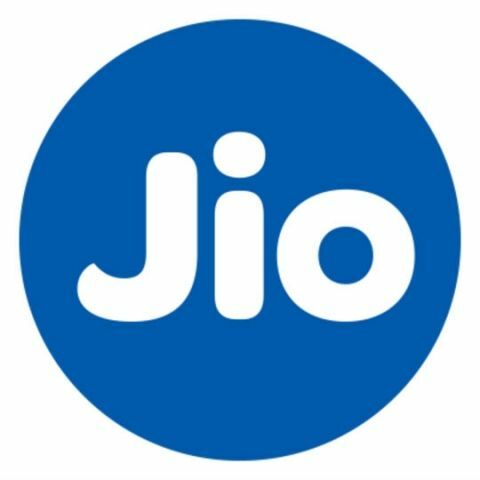 Reliance Jio grew from 9.94 percent market share at the end of May to 10.39 percent market share at the end of June. The Mukesh Ambani-led company continues to maintain fourth position in terms of market share. In the month of June, Bharti Airtel added 2.04 million subscribers, while state-owned BSNL managed to add around a million subscribers. Vodafone and Idea saw a sharp decline in their subscriber addition with Vodafone adding around 0.98 million subscribers and Idea gaining just 35 thousand subscribers. Reliance Jio's subscriber base has once again started to grow after a brief period of decline during the switch to paid model. The total broadband subscriber base now stands at 300.84 million subscribers with over 282 million of those accessing internet via mobile device. Jio leads with 123.36 million subscribers, followed by Bharti Airtel with 55.34 million subscribers and Vodafone with 41.14 million subscribers. The debut of the JioPhone, prebookings for which will begin on August 24, is expected to further increase Jio's subscriber base in the Indian telecom segment. However, it should be noted that Jio has not revealed much about the JioPhone as of yet, including the device's specifications. The company is initiating beta tests for the JioPhone on August 15, but also refused to divulge any details about the same when asked. It is always good to be cautious before pre-booking devices, details of which are not openly available. Let's wait and watch if Jio decides to reveal more about the already announced JioPhone before the pre-bookings begin.